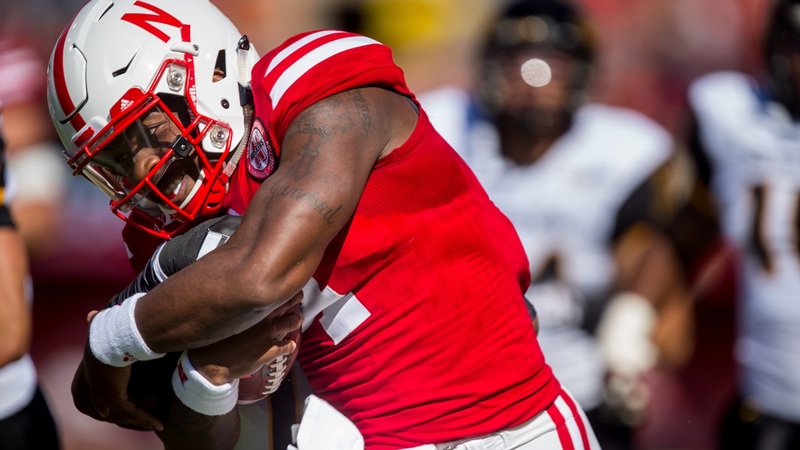 The first impression Tommy Armstrong Jr. made with the Minnesota Vikings was apparently good enough that he'll get a second chance with the organization. The Vikings announced Tuesday that they had signed the former Nebraska quarterback as a safety. Armstrong, who spent most of his time since the end of the 2016 season working with wide receivers coach Keith Williams, went to the Vikings' minicamp earlier this month as a running back, but then switched to safety for the final day. Armstrong told the Pioneer Press on May 7 the Vikings planned to sign the undrafted rookie to play safety. But he said four days later he was told they didn’t have room for him on the 90-man offseason roster. On Tuesday, Minnesota waived receiver Mitch Mathews to add Armstrong to the roster. Mathews was undrafted in 2016 out of Brigham Young and spent time last year on Cleveland’s practice squad. If there is a fan base that knows what it's like to watch good college quarterbacks change positions to get a shot in the NFL, it is probably Nebraska's. That being said, I think it's still possible, even for those who have seen it more than others, to undervalue just what this says about Armstrong's athleticism. Here's what I mean: Armstrong made one (assisted) tackle in his four years at Nebraska. Now, if he makes the active roster and earns playing time, he could be asked to come down and tackle guys like Jordan Howard or, maybe, even Ameer Abdullah. Considering he thought he'd be a wide receiver, I'm guessing Armstrong spent next to no time backpedaling or working on the other little technique things that can define a defensive back. Now he could be looking at Mike Evans or Julio Jones coming at him full speed. Of course those sort of opportunities are still a long way off and perhaps a long shot. But, in a league that is full of freak athletes, what sort of athlete do you have to be to even get a look at a position you didn't play? For a team executive to say, "Yeah, it's crazy, but I think it's worth a try?" And if the name Mitch Mathews, the receiver who was waived to make room for Armstrong, strikes you as familiar, there's a good reason for that. Mathews, who played at BYU, was on the receiving end of the 42-yard Hail Mary pass that beat the Huskers in 2015. In other NFL news, former Husker safety Daimion Stafford has signed with the Steelers. Two ESPN writers go over/under on the win totals in the Big Ten East. Boise State has new uniforms and they feature the words "Blue Collar" on actual blue collars. But the most interesting thing about them might be the unconventional sleeve stripes that are a better fit for football's disappearing sleeves. Ten coaches on the hot seat. Nebraska is scheduled to face one of these guys. ICYMI: A slightly different look at the most over and underachieving college football teams of the past decade.